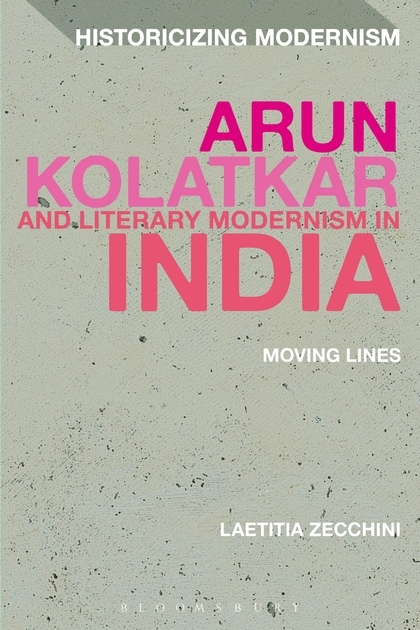 In this first scholarly work on India's great modern poet, Laetitia Zecchini outlines a story of literary modernism in India and discusses the traditions, figures and events that inspired and defined Arun Kolatkar. Based on an impressive range of archival and unpublished material, this book also aims at moving lines of accepted genealogies of modernism and ‘postcolonial literature’. 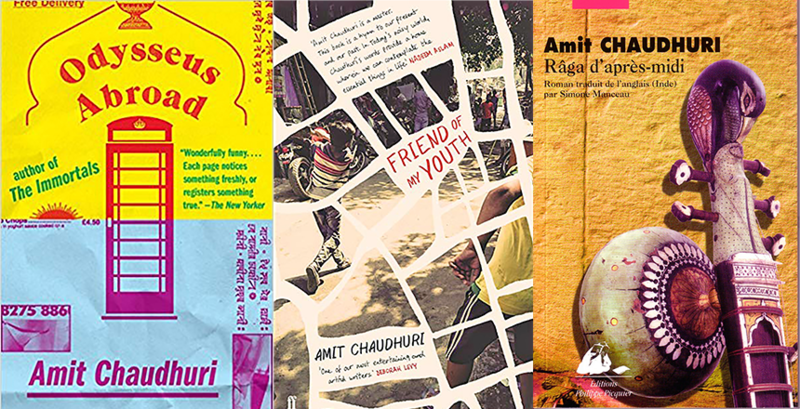 Zecchini uncovers how poets of Kolatkar’s generation became modern Indian writers while tracing a lineage to medieval oral traditions. 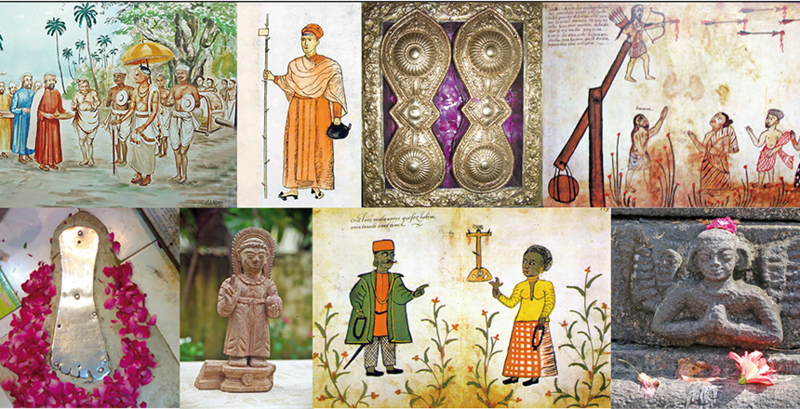 She considers how literary bilingualism allowed Kolatkar to blur the boundaries between Marathi and English, ‘Indian’ and ‘Western sources; how he used his outsider position to privilege the quotidian and minor and revived the spirit of popular devotion.